At the end of the day, we use content marketing to build business results. These business results are usually represented by some form of conversion — usually an email subscriber, but sometimes a lead or a customer as well. In my estimation, content marketers spend more of their time creating content, and then they spend the extra time promoting it. However, we often neglect the third part of this equation: optimizing content for conversions. Similarly, your landing page offers are likely unadjusted for user journey state and therefore can easily be optimized as well. In fact, I think when you start looking at content as an optimization opportunity, you can really reframe the whole conversion path in a better way. But I’m getting ahead of myself. Let’s first cover how to discover these opportunities in Google Analytics and other marketing tools. For the sheer size of its impact, it’s best to look for high-traffic and low-performing blog posts. That way, changes in conversion rate matter more (because the reach of the posts is higher) and it’s theoretically easier to get a lift (because the conversion rates are lower than average). So when prioritizing opportunities, it helps to combine these variables. If you just used high traffic, you may spend too much time tweaking small things and not changing much in terms of conversion rate. If you look only at low performing blog posts, I’m sure you can find tons of those that get 12 visitors a month, but that’s not really going to move the needle for your business. So let’s find high traffic, low performing posts. You can do this two ways, depending on how you want to approach the problem. Even if you have bounce rate set up correctly, this may not be the best metrics. A bounce isn’t always a bad thing after all. Similarly, time on page may not be a great metric. Both of these are “engagement metrics” that may or may not correlate with your real business metric – which in most cases is a conversion. Next, click the “comparison” icon on the right side of the report. This will let us compare different metrics to the site average. From there, select “bounce rate” as a metric in the far right column (where it says “compared to site average”). 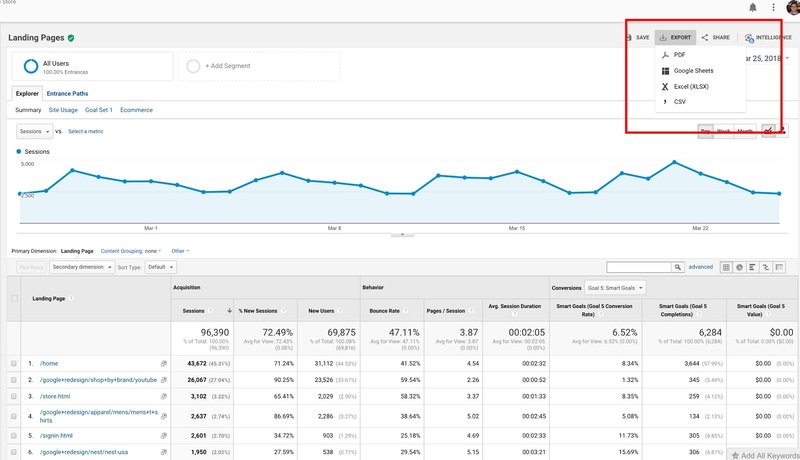 Now, you should have a workable Google Analytics report to see some high level insights on which posts are both high traffic and have high bounce rates. These pages, logically, are candidates for improvement. Make sure, however, that you’re comparing apples to apples. A knowledge base article and a blog post article have completely different contexts. Even some blog posts have highly varying contexts to other blog posts (e.g. a simple how-to post vs a full guide with in-post navigation). One fix here is to set up a filter so you’re only viewing your blog. 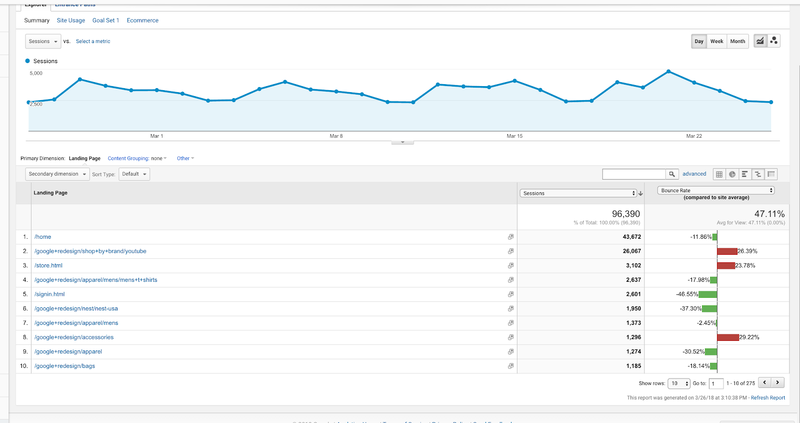 As I mentioned, I’m not a huge fan of using bounce rate as a metric for success. Instead, I like to use conversion rate. If you’ve set up your goals correctly, you can do that as well. Just switch the metric in the far right column to conversion rate and you’ll get a similar report. This one, however, shows high-traffic blog posts and their conversion rates compared to the average (much more useful in my opinion). You can stop here and see at a high level which pages are candidates for optimization, but I like to go a step further: bring it to Excel and chop things up there. 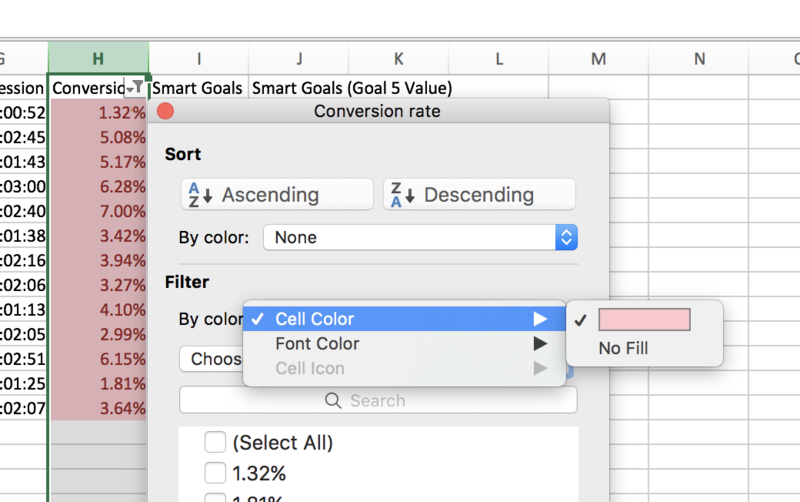 Excel has a lot of benefits, mostly that of being able to use pivot tables, formulas, and conditional formatting to really prioritize which blog posts need optimization. To do this, simply go back to your first report (Behavior > Site Content > Landing Pages), go back to the original data table view (not the “comparison” view), and export to CSV. 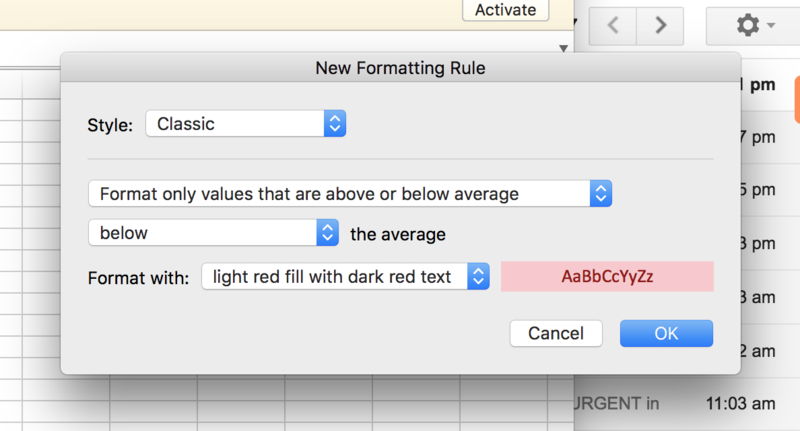 Then you can set up conditional formatting to see which blog posts are below the average site conversion rate. After that, I like to set up a filter so it only shows those below the site average. Then you can set up projections based on your site average conversion rate. This way, we can prioritize pages by their absolute value to the business. Here, I’ve set up a column for our site average conversion rate (in this case, 7.5%), and the next column simply projects what the goal conversion count would be with that conversion rate. 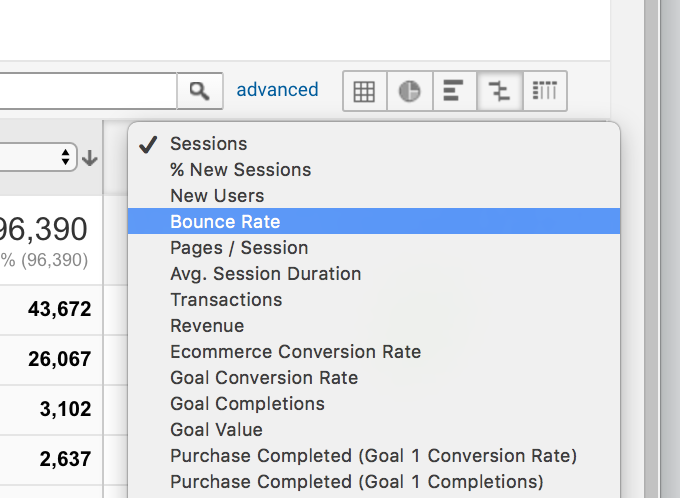 Then you can set up a column that shows you the difference between your actual conversion count and what it could be if you lifted your conversion rate to the site average (just subtract current/real amount from the new/projected amount). You shouldn’t expect this to be an exact projection of ROI; rather, use it as a way to estimate and size opportunities, and then to know which one to pursue first (and second and third). It’s a prioritization tactic. In these calculations, you should also consult data from your marketing tools. 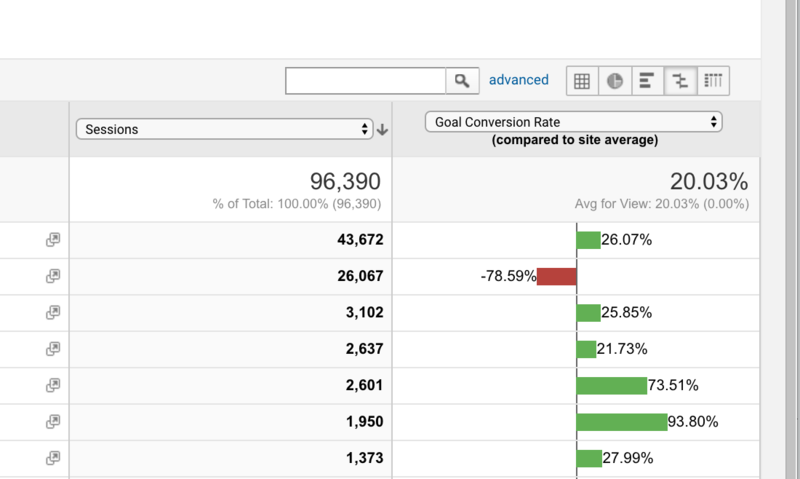 Google Analytics is great, but I like to pull data directly from my popups, landing page, or form builder tools. Almost all of them allow you to export conversion and impression data, so you can do similar analyses and prioritizations using that data, too. 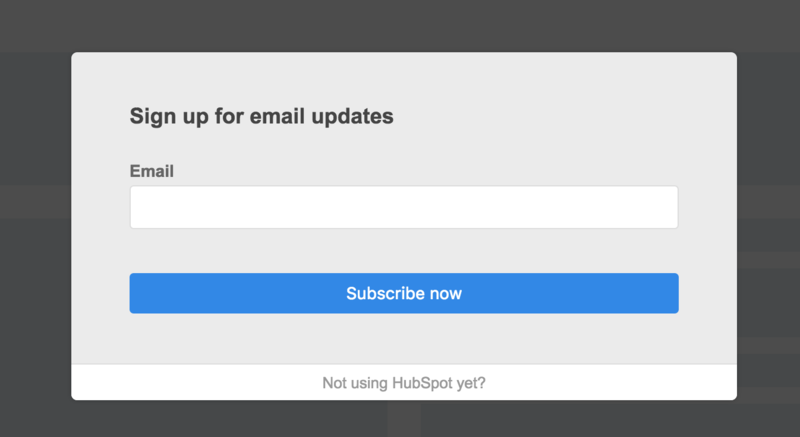 You should particularly care about getting data from your marketing tools if you’re running A/B tests on your lead forms. Unless you’ve set up an event in Google Analytics to track these, it’s likely you won’t be getting that information unless you pull from your lead generation software. Now, we’ve got a good idea of what to optimize. So, let’s move onto how to optimize those pages. Both of these require the same rigorous approach to conversion optimization that you’d put into any site. The first one, improving the conversion path, is particularly prone to a traditional CRO research and experimentation approach. The idea is that we can optimize the path that users take to convert. This could include when the offer is fired, to whom, where on the site, and what the signup experience is like (two-step forms, chatbots, short vs. long forms, etc.). 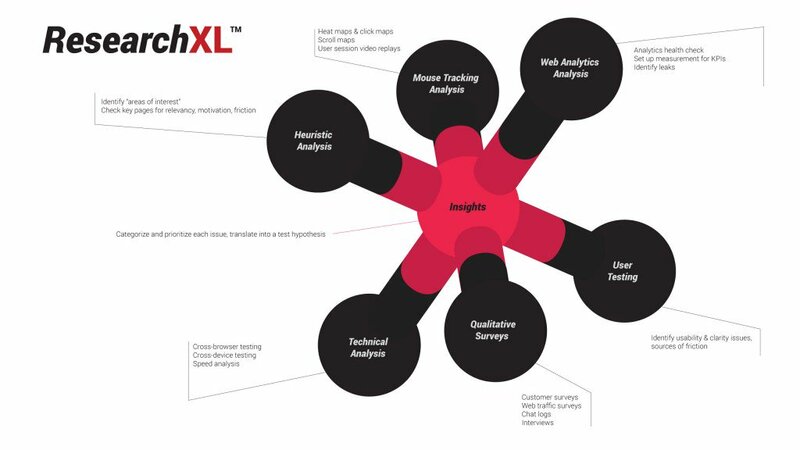 There are a lot of variables to think about, so I basically go through the ResearchXL process when doing this. ImpactBND also talks about using this process to optimize their content marketing. I highly recommend going through each step, but even if you just do a couple of them, say user testing and mouse tracking analysis (heat maps and session replays), then you should get tons of insights on things you can fix with your blog. By the end of the research process, you’ll know which blog posts to focus on (with the analytics analyses) and some potential ideas to test out (with your other, more qualitative research methods). It’s then that you can put this into a spreadsheet and prioritize the ideas to be tested. There are many frameworks for this. Personally, I like PXL but I’ve also used ICE a lot. Use whatever works for you. Note: I didn’t go into specific tactics on optimization, because to do so would be dishonest. The process is what’s important. Anyway, there are an unlimited amount of tactics you could apply to be tested (some of which could be completely new to the world, invented by you). Where does the user opt in to our list (a popup form, a landing page, a wheel of fortune-style popup). Can you collect leads with a chat widget (bot or not) or with a survey tool (like Qualaroo)? How can you optimize your form? How many form fields do you have? Can you make your form interactive? Can you use progressive profiling? 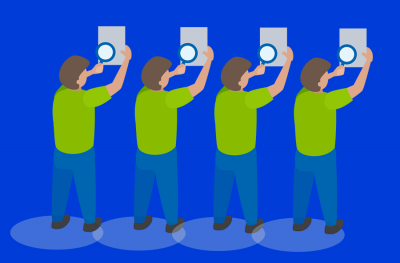 Are you following form optimization best practices? When are you triggering the conversion point? To whom? There are absolutely unlimited ways to execute. This is where creativity counts. Next, you can optimize the content offer itself. 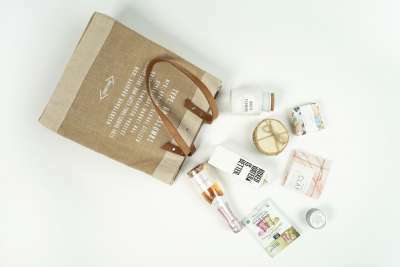 Unfortunately, there aren’t a ton of ethical, low-cost ways to smoke test these things. You either have the offer or you don’t (though there are small ways you can tweak the offer in terms of how you deliver it or frame it). 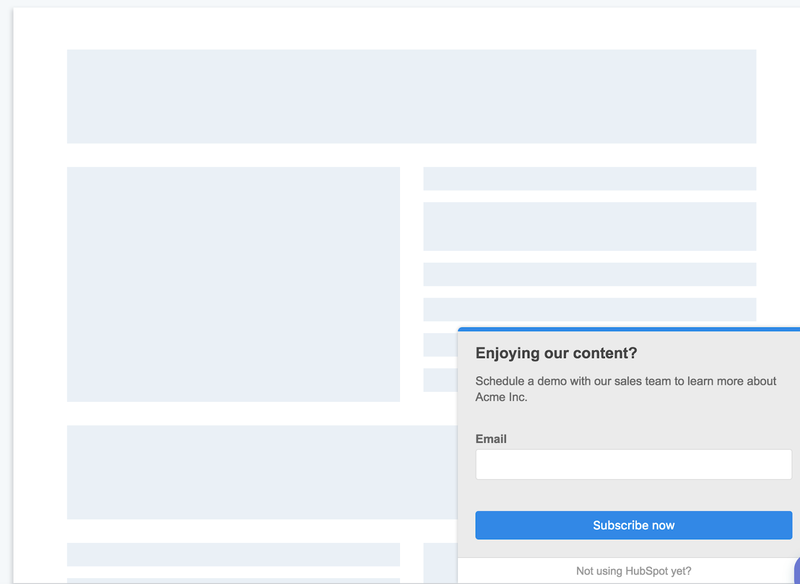 One relatively easy way to learn more about what works, without creating a new piece of content, is to tailor your subscriber popup copy to the specific blog post (but keep the same offer). For example, “The Ultimate Guide to Mastering CRO” could be the same e-book as “12 Guidelines for A/B testing” as long as that’s an honest representation of the content. The offer sounds slightly different, though, so you can possibly trigger more signups on related content. “We have this really great piece of content that covers all the elements of running a cold email campaign, which we offer generally as a downloadable ebook on our blog. We recently published an article on cold email follow up strategy that’s picking up a decent amount of organic search traffic, so I tweaked the popup email capture copy on that page to be specifically related to how the ebook will help them with their followups. “We found that giving someone the ability to download a high quality post as a PDF works really well. If someone reads our guide on recovering sales with abandoned cart emails and then wants to download it as a PDF, we know they’re definitely thinking about solving cart abandonment. From there we can slowly ‘warm them up’ with content delivered via our marketing automation tool, which leads them further down the funnel and into our sales process. However, for the most part, when I’m thinking about content offers, I like to really craft the offer to align with where the visitor is in the customer journey. It’s a more fundamental way of looking at things than simple copy tests (which can help you learn what language works, but shouldn’t be where you stop). Part of this you can do from a simple heuristic analysis (see: conversion research above). In this case, you can probably just swap it out for something interesting — say, an 8-part conversion optimization email course (shooting from the hip here). Outside of that, though, I really think it’s worth the effort to systematically categorize your blog posts based on their “conversion temperature.” This is something that gets talked about quite a bit in the PPC world, but doesn’t travel far beyond that. Some barely know you, some are ready to buy, and some have never heard of you. You need to align your offers so you slowly bring them to the point that they want to buy (this is basic Inbound marketing, but rarely practiced in pure form). There are common-sense ways to do this and there are programmatic ways to do this. 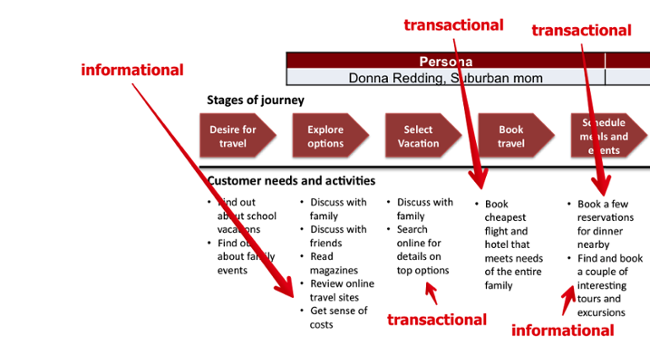 Common sense is that you can look at a blog post (like we did above) and judge where someone would be in the customer journey based on their search terms. Programmatically, you can use a variety of variables to predict their stage (though things may get less accurate, you’ll save time). One such variable that I often use to discover purchase intent is the CPC of a keyword. If that’s high, chances are it’s valuable (because people want to buy). Another thing you can do is build classifier algorithms to fit your keywords to use journey stages. This requires a lot of technical prowess and some pretty accurate training data. Not for the beginner, I think. 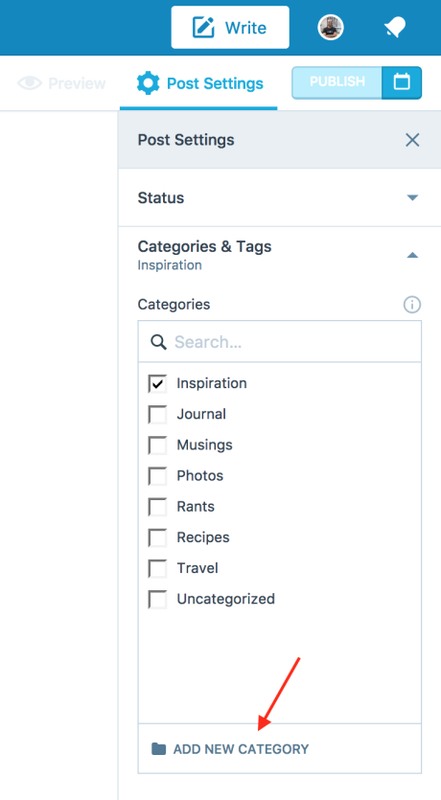 Whichever route you choose, you should, in the end, have categorized all of your previous blog posts as a user journey stage (awareness, decision, etc.). At the same time, all the keyword research you do in the future should fit into these categories, and you should align your offers as such. And obviously, run experiments on these things. Always be testing; always be improving. Content marketing can be optimized for conversions just like any other type of web experience can. We often neglect this level of growth — to our detriment, because there’s often a lot of low-hanging fruit that can bring compound returns on our content efforts. This post covered a few ways to look at it, including how to find and prioritize blog CRO opportunities. 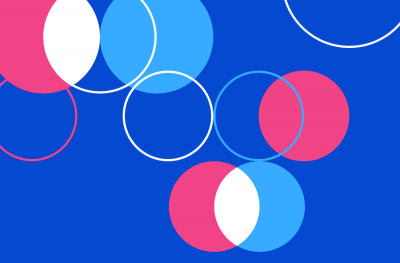 Of course, what I’ve covered isn’t all there is to it, and we’re seeing even more interesting developments in the areas of chatbots as lead forms, dynamic personalization, and more. The point is: every once in a while, it’s prudent to take a break from publishing and promoting and look back and see how you can improve what you’ve already done. How do you optimize your blog posts to increase your conversion rates? Do you have any tips or tricks of your own to share? 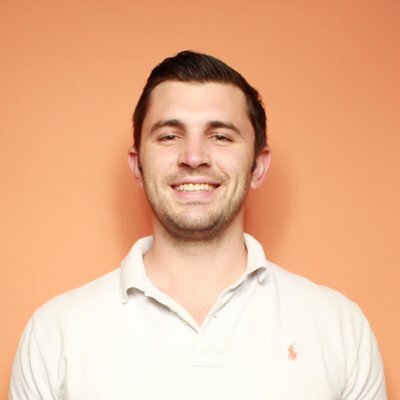 Alex Birkett is a growth marketing manager at HubSpot. He loves data, experimentation, and good writing. He lives in Austin, travels frequently, and writes irregularly at alexbirkett.com.